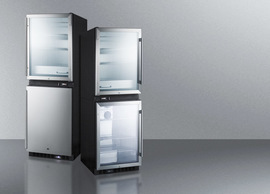 SUMMIT's AL54 series features built-in undercounter all-refrigerators designed for installation under lower ADA compliant counters, with advanced features for user convenience. 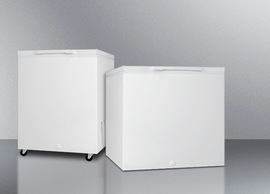 Sized with a convenient 24" footprint, the AL54KSHH is just 32" high to fit under lower counters complying with ADA guidelines for accessibility. 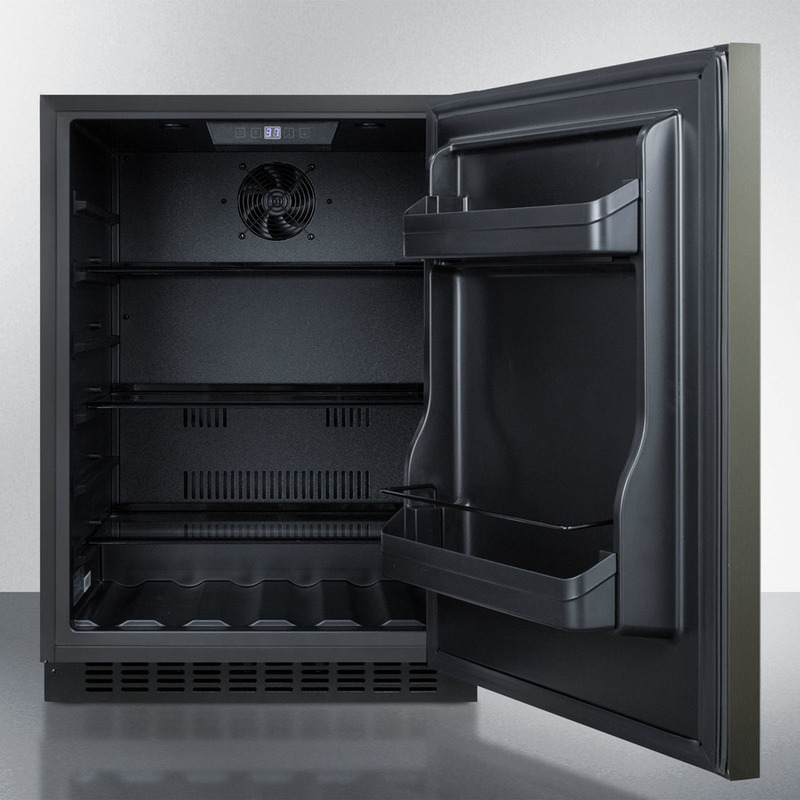 The fully finished black cabinet allows freestanding use, while the front-breathing system also allows this unit to be built-in with minimum clearance. 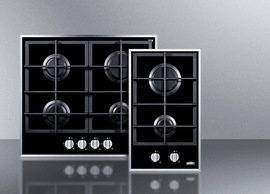 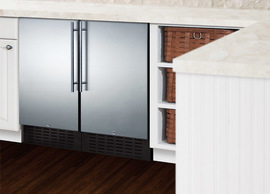 This model's reversible door comes in our new black stainless steel finish from our exclusive basalt collection. The wrapped door is made from 304 grade stainless steel with a high gloss finish in a neutral hue to perfectly accent or complement your kitchen design. 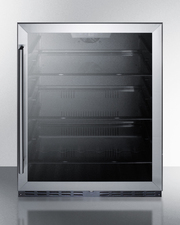 The door is strongly resistant to most fingerprints and can easily be wiped clean with a dry cloth. 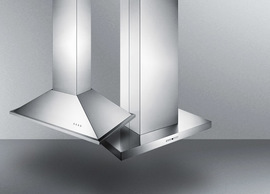 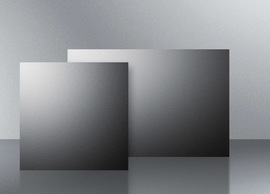 Our signature thin handle in brushed stainless steel is mounted horizontally to complete the modern look. 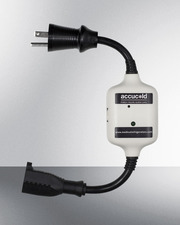 This unit has a flush back for easy cleaning and a right angle cord for added space savings. 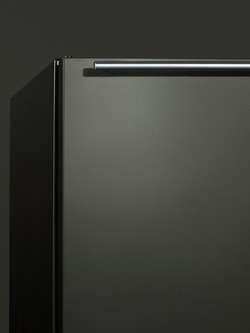 A front lock offers added security. Inside, the AL54KSHH utilizes frost-free operation with fan-forced cooling to ensure low maintenance and even temperature distribution. 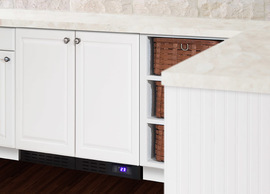 Recessed LED lighting offers an attractive yet efficient look. 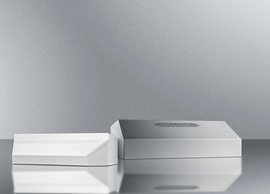 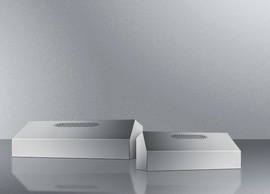 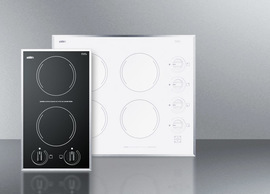 The digital thermostat makes it easy to manage the interior temperature. This unit includes adjustable glass shelves for flexible, spill-proof storage and two large door racks ideal for keeping condiments in easy reach. 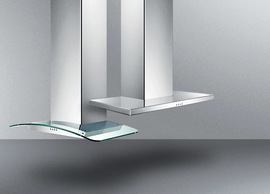 The floor is specially slotted to hold bottles in place. 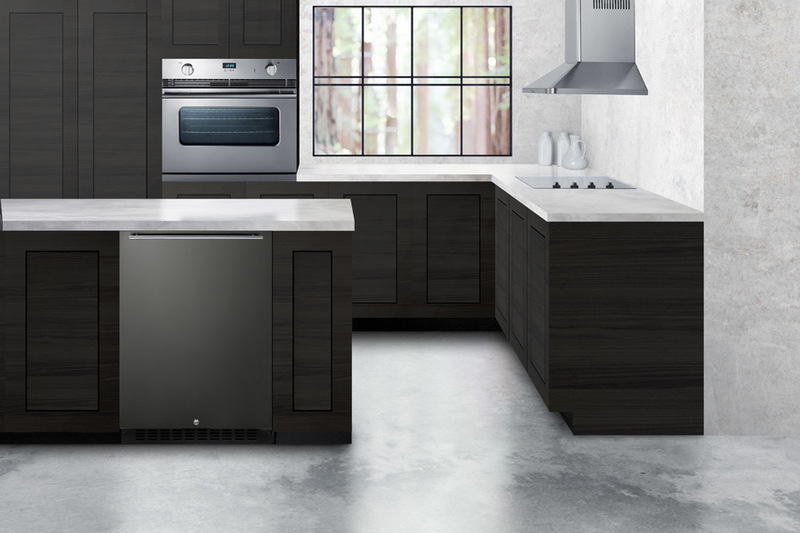 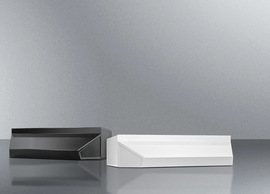 Additional features include an open door alarm, high temperature alarm, and Sabbath mode setting that lets you disable some of the electrical elements during periods of observance. 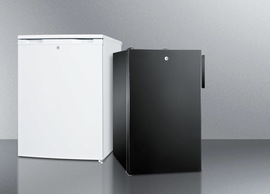 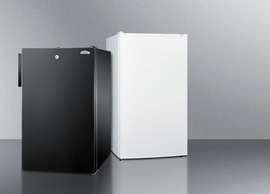 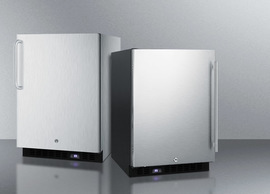 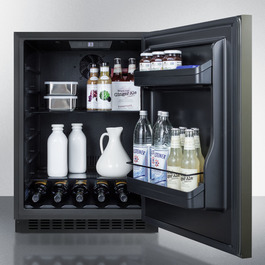 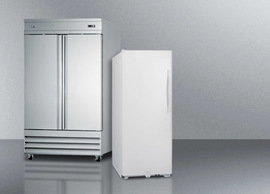 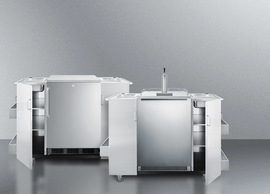 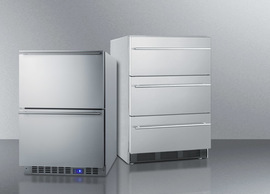 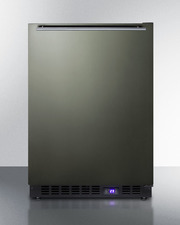 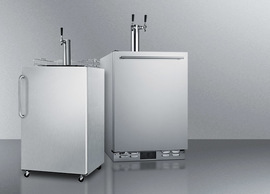 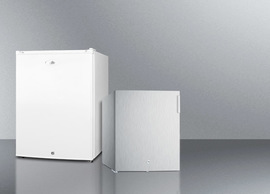 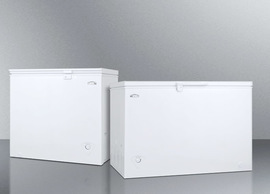 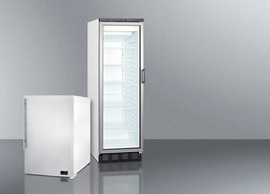 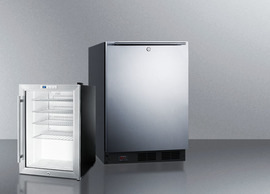 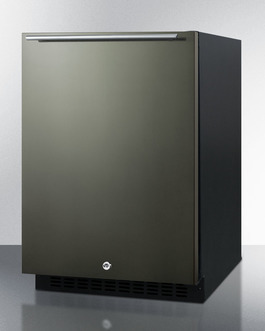 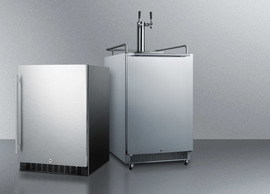 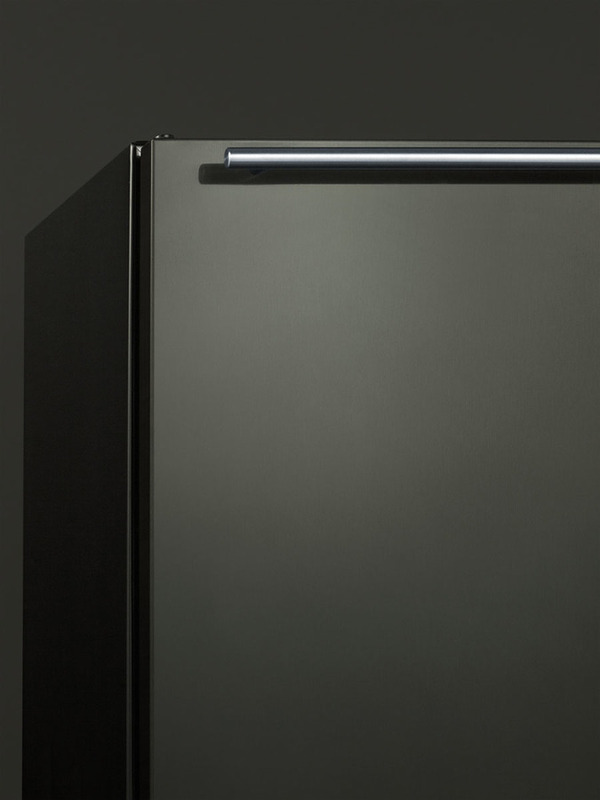 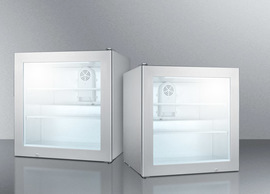 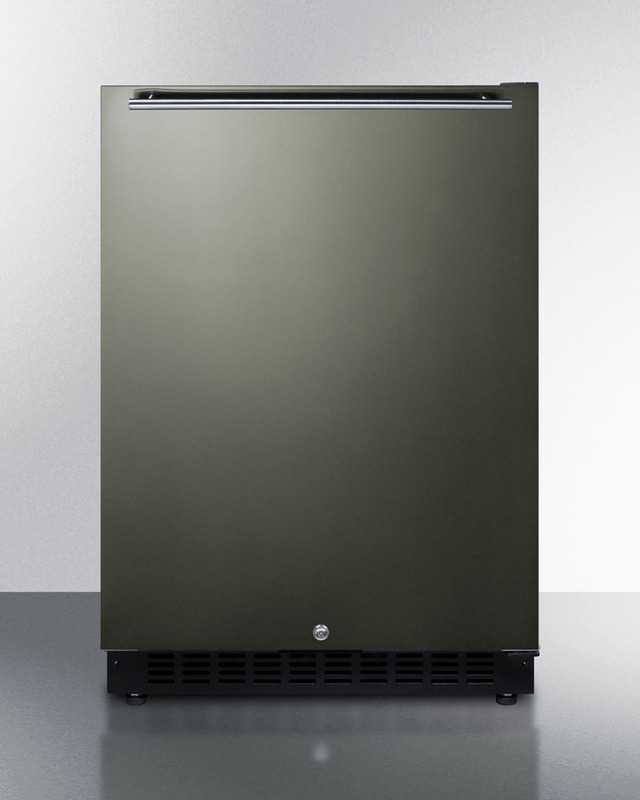 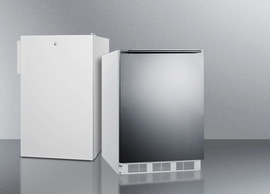 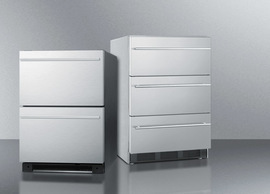 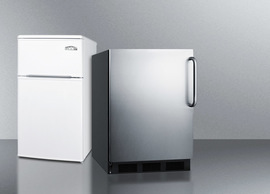 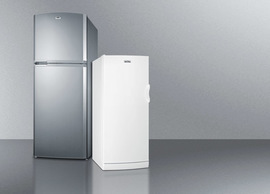 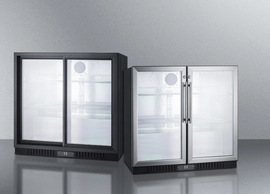 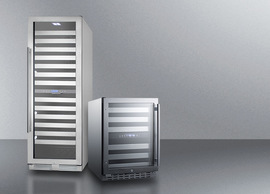 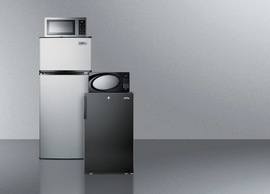 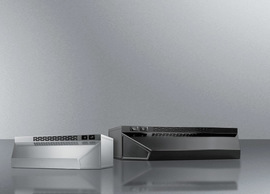 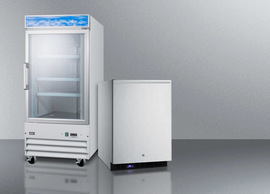 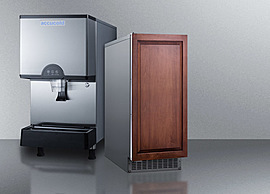 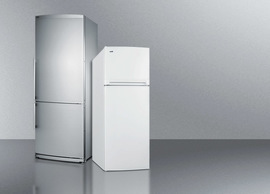 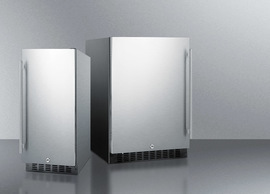 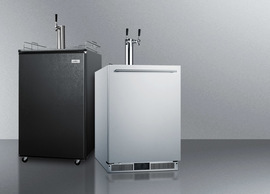 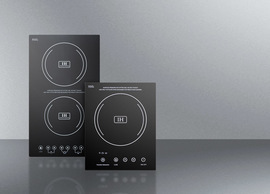 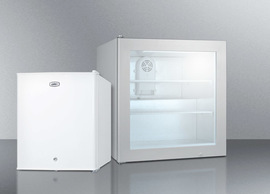 The AL54KSHH refrigerator is ETL-S listed to NSF-7 commercial standards but can also be used in the home. 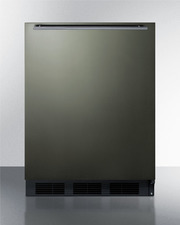 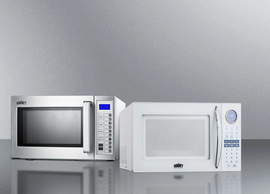 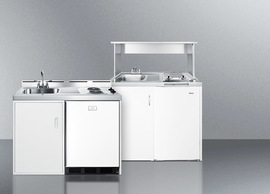 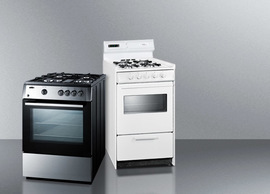 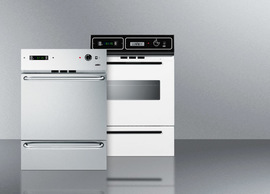 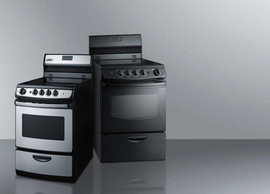 With its deluxe style and user-friendly features, this unit is the perfect choice for home or commercial kitchens. 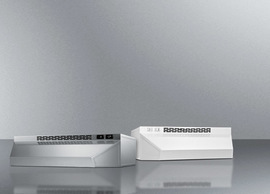 Additional styles are available.